Indigo Consulting India has appointed Nishith Srivastava as its National Head of Strategy. He will be based in Mumbai and will report to Rajesh Ghatge, Chief Executive Officer at Indigo Consulting. In his new mandate, Srivastava (pictured) will lead the strategy domain for Indigo Consulting’s existing and new client mandates. He will be supported with a robust data analytics and media COE team. He will work closely with the group’s management team and will look to achieve business success for his clients with technology and communication-led solutions. 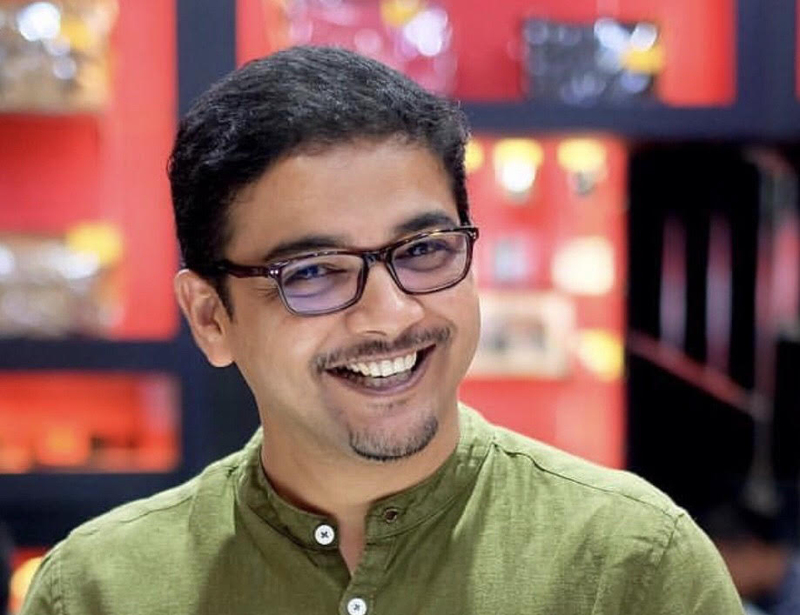 Before taking up his new role, Srivastava was with Ogilvy Singapore as a Digital Consultant, and with Ogilvy Indonesia as the Head of Digital Transformation Consulting. Prior to his stints with Ogilvy in the South East Asia region, he was with J Walter Thompson, Leo Burnett, and Digitas on senior strategy and business management roles in India.